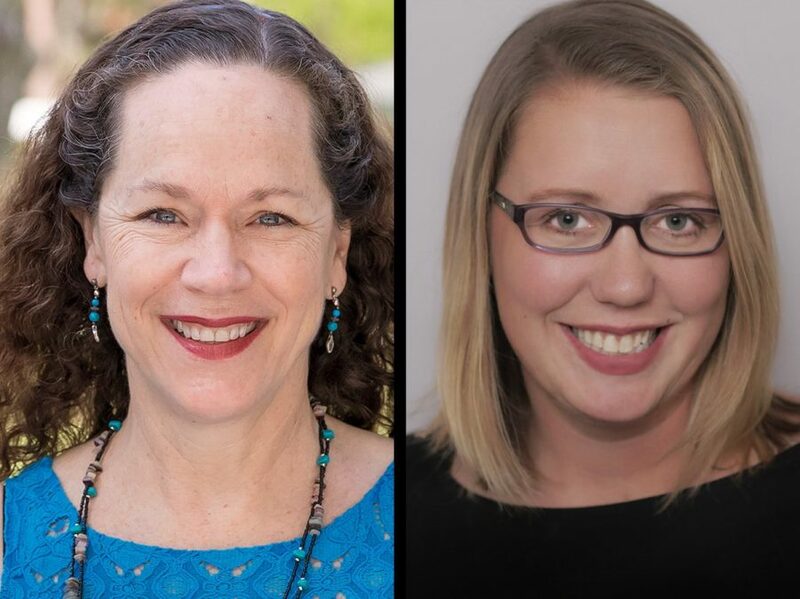 The Jimmy Awards will present the 2018 Inspiring Teacher Award, presented by Wells Fargo, to Florida teachers Janine Papin, of Trinity Preparatory School in Winter Park, and Nadine Love, of William R. Boone High School in Orlando. The award will be given to Papin and Love for the encouragement and inspiration that led their students to win the coveted Jimmy Award for Best Performance by an Actress and Best Performance by an Actor. The tenth annual awards ceremony will take place on June 25 at Broadway's Minskoff Theatre. The 2017 Jimmy for Best Performance by an Actress was presented to Sofia Deler and the 2017 Jimmy for Best Performance by an Actor was presented to Tony Moreno, both representing The Applause Awards. This year’s Inspiring Teacher Award will be given to Sofia’s teacher, Love, and to Tony’s teacher, Papin. Eighty high school students from 40 regional programs across America will compete for the Jimmy for Best Performance by an Actor and Actress at the tenth annual presentation. The talent showcase will feature dynamic ensemble and solo performances. The 2018 Jimmy Awards nominees will prepare for their debut on a Broadway stage during a ten-day professional training intensive with NYU Tisch School of the Arts' New Studio with Broadway faculty members plus other theatre professionals. Winners will be selected by a panel of industry experts. Founded in 2009 by Nederlander Alliances LLC, Pittsburgh CLO, and Broadway Education Alliance (BEA), the mission of the National High School Musical Theatre Awards (NHSMTA) is to raise the profile of musical theatre in schools, recognize dedicated teachers, and inspire the next generation of performers and enthusiasts. Student performers qualify as nominees at the Jimmy Awards by winning top honors at regional high school musical theatre awards competitions presented by Broadway League member performing arts centers. Over 1,500 high schools and 100,000 students participate in these annual events. Since its inception in 2009, the NHSMTA has enabled over $2,000,000 in university and conservatory scholarships to be awarded to talented students at the national and local level—several of whom have already been cast in Broadway, touring and West End productions. The Jimmy Awards are presented by the Broadway League Foundation in honor of legendary Broadway producer/theatre owner James M. Nederlander, and are supported by many leading theatre industry organizations. More information about the National High School Musical Theatre Awards program can be found at JimmyAwards.com. Donations to support the program can also be made through the website.